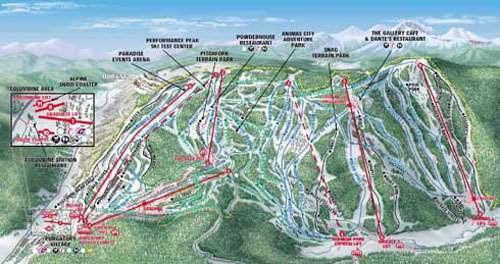 Set within the majestic Colorado wilderness, Purgatory Ski Resort (formerly Durango Mountain Resort) is a top class skiing destination boasting excellent terrain that is sure to impress visitors regardless of their ability. 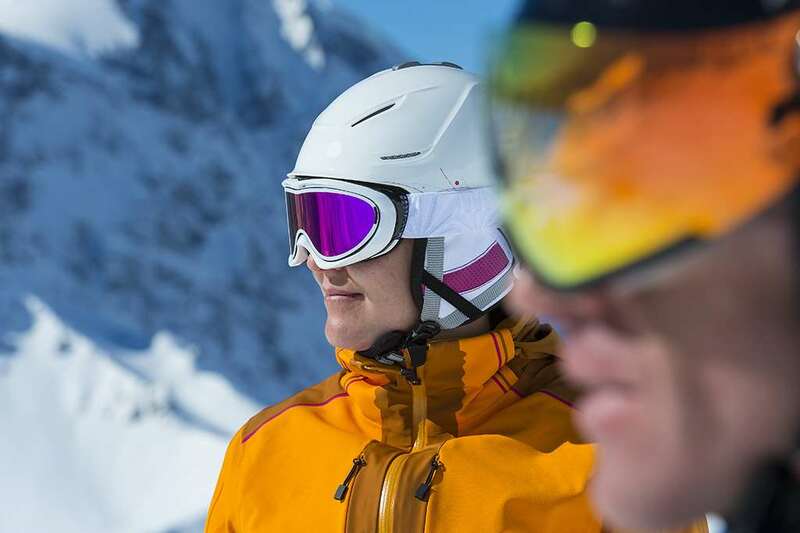 With family-friendly facilities and some unbelievable scenery, it’s easy to see why skiers and snowboarders keep returning to this incredible region. There is 1,360 acres of terrain, along with five parks and a kids play area to keep everyone entertained in this stunning corner of the USA. It has been well-received by critics too, with TripAdvisor naming it the Best Value Ski Resort in North America. Plus with plenty of bars, shops and restaurants in the cosy town of Durango nearby, there’s a lot to look forward to. The season here is scheduled from November to April and all of the runs are expertly groomed to ensure the best possible surface for visitors. Half of the runs in Purgatory are designed for intermediates, while the other half are split equally between expert and beginner terrain. There is a total of 85 trails spread throughout the resort and all are easily reachable through an efficient network of lifts. The crowds here are much smaller than in other areas, ensuring a laid-back experience for travellers who are looking for a quiet break on the slopes. It’s a fantastic place to learn the ropes of the sport without risking injury. Away from the runs, there is a host of activities available to choose from, including ice climbing and plenty of stunning trails. When it comes to nightlife, Purgatory is full of great options too. The Purgy’s Pub and Shakers Martini Bar are two of the best places to mingle with other tourists, with both venues offering a wide range of drinks. Skiers should try to visit Trimble Hot Springs, where natural mineral springs and two outdoor therapy pools await. There are also massages available, making for the perfect break from the slopes.